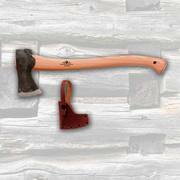 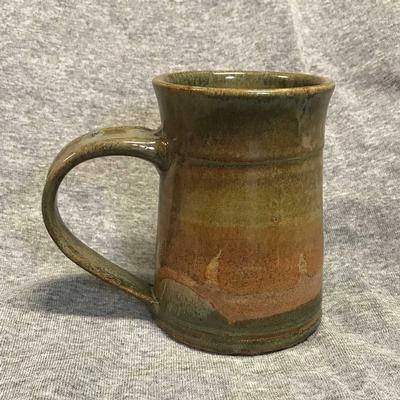 This mug holds approximately 14 ounces and measures 5" high by 3 1/8" across the top. 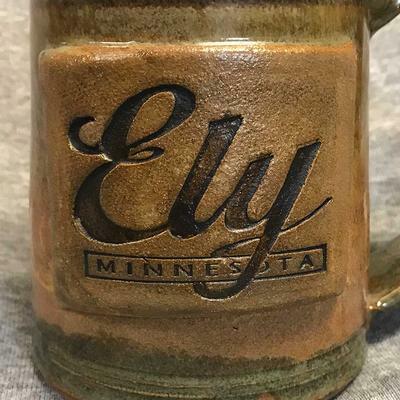 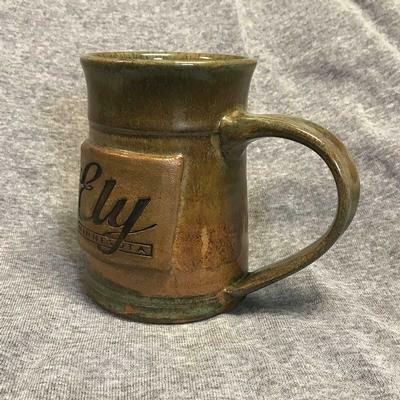 Each mug is unique and will vary in size, shape and color. 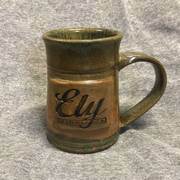 All mugs are lead free, food safe, microwave and dishwasher safe.